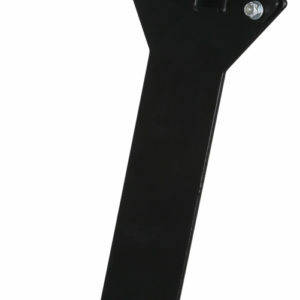 The FloraFlex® 6 inch FloraCap® is a patent pending revolutionary tool for top feeding that also helps eliminate algae. The FloraCap® 2.0 was redesigned to give you a more consistent flow rate, even distribution, a slightly increased air flow and improved stabilization. 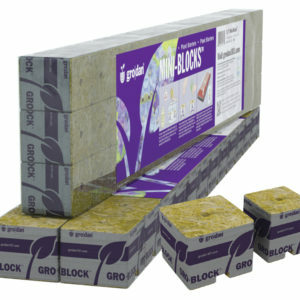 Place the FloraCap® on top of your 4 or 6 inch rockwool cubes, maximizing your space in the vegetative cycle. 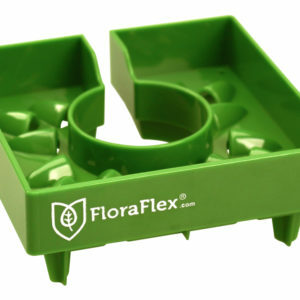 Fill the cap with water and nutrients by hand or automate with FloraClips. 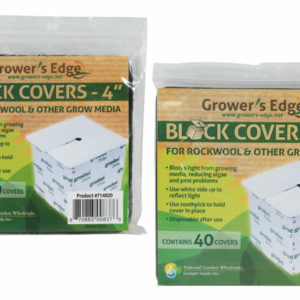 The 4 inch cap features 13 flower designed louvers and the 6 inch cap features 26 flower designed louvers that delivers water, nutrients and air to the medium while blocking light. 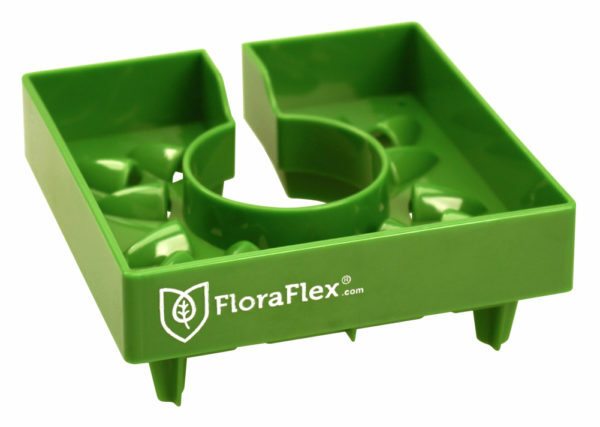 The FloraCap® strategically covers the top of the media allowing the root zones to dry at a more consistent rate and delivering the necessary oxygen your plants need to thrive. 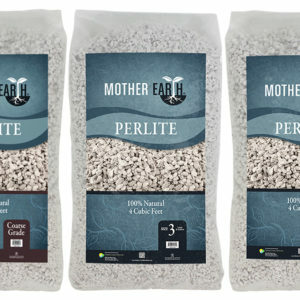 Algae disappears, healthy roots fill the medium and blossoms multiply.